Finally, you can have peace of mind knowing that you have your basic medical information available in case of an emergency! Medicards are specifically designed to add to those crucial seconds by storing important personal medical data on a card the size of a regular credit card. 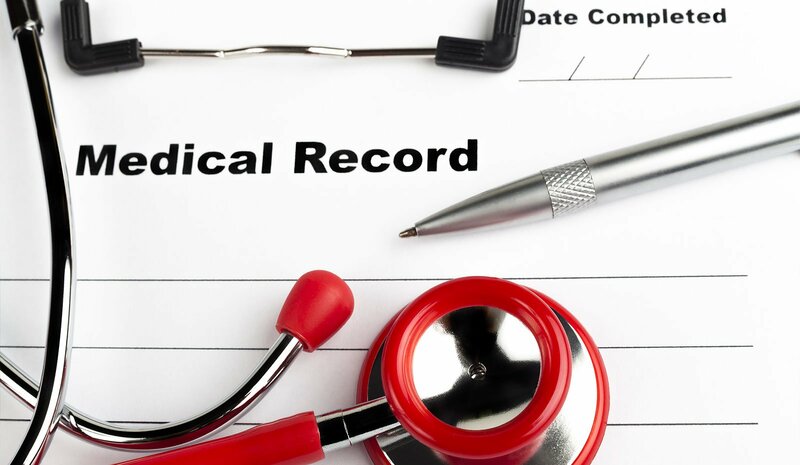 Whether you, or a loved one are unable to relate this basic medical history to a medical professional, or if this type of information easily slips your mind, you’ll always have it available. A quick click of a button online and you have access to the Emergency Medical Data form. When you send in your completed form, it is reduced in size and printed on a durable plastic card, much like a credit card for easy storage in your wallet or purse. Simply present your card to the health professional offering you care and feel secure knowing that you will receive the proper treatment immediately. Join now or login to gain access to this amazing benefit! !